The answer Niels gave was 21467 which was only 122 steps away from the exact result. 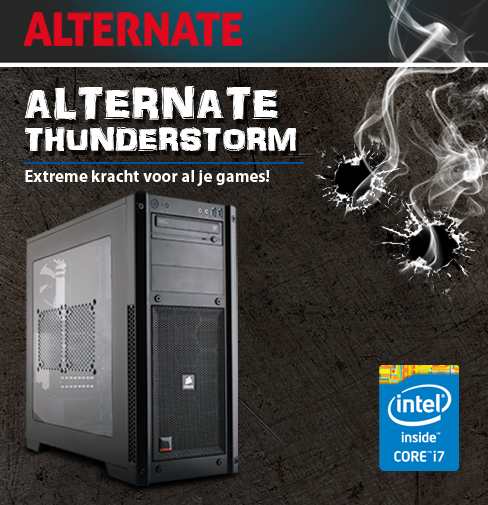 Congratulations to Niels with winning the Alternate Thunderstorm Gaming PC! He’ll soon receive the gaming machine so he can experience the ultimate gaming adventure! With our deepest respect we thank Alternate and Intel for their support once again in giving us the opportunity to make the visitors of our website very happy with the amazing give-away prize!